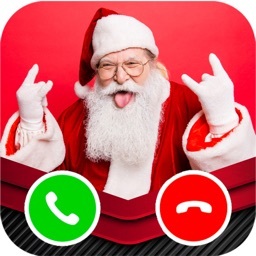 Santa Claus calls you . 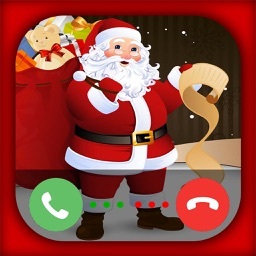 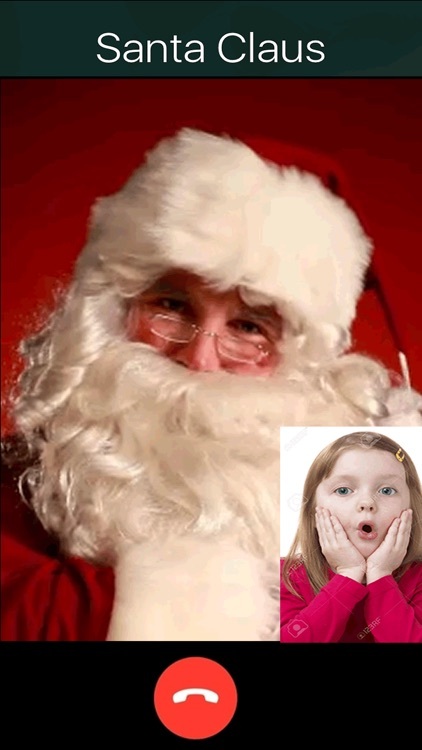 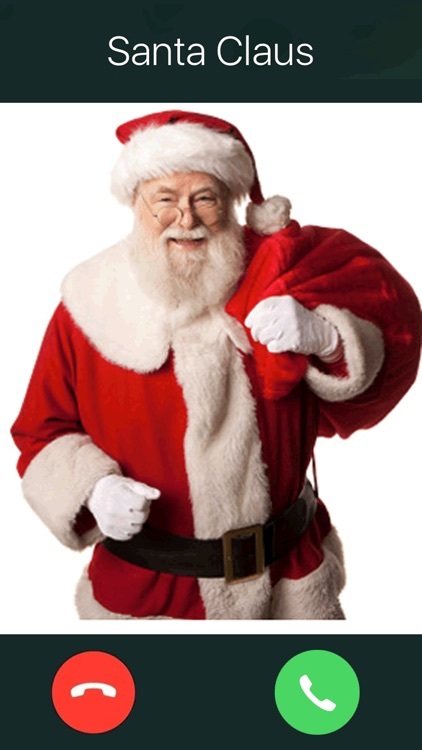 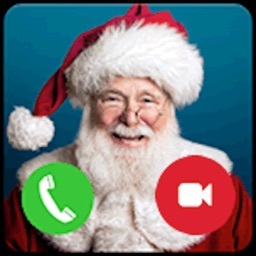 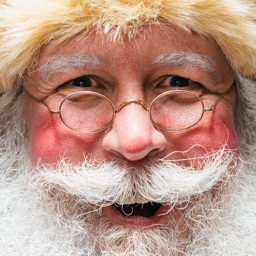 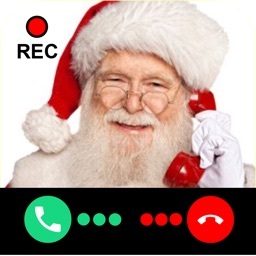 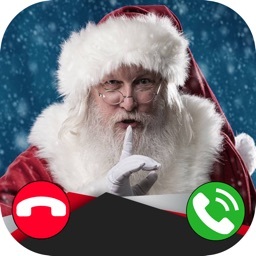 This app is intended for entertainment purposes only and does not provide true santa tracker calls. 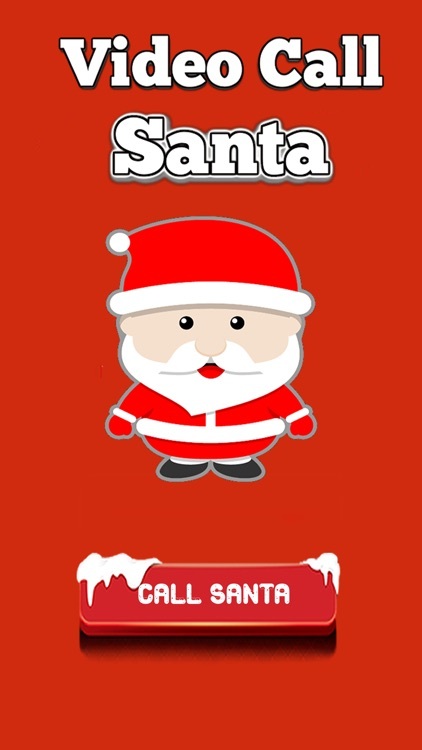 This app is the the perfect tool for parents to encourage good behaviour in their children all year long.